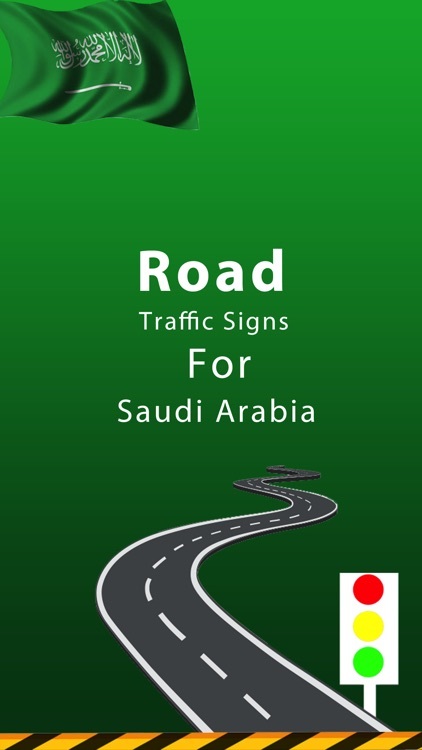 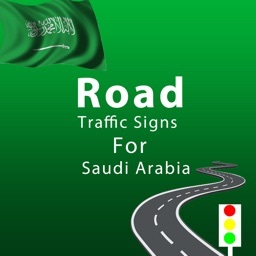 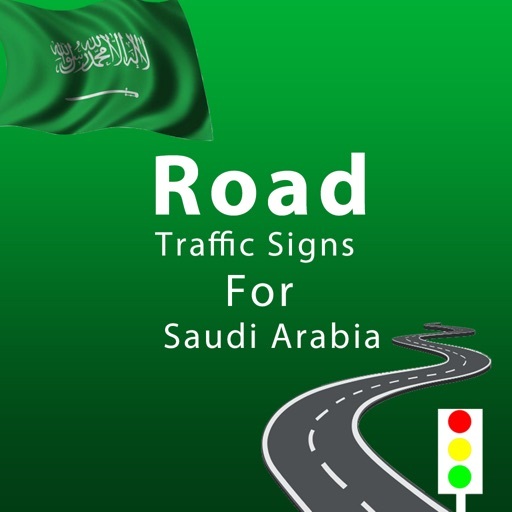 Traffic signs play a vital role in directing, informing and controlling road users' behaviour in an effort to make the roads as safe as possible for everyone learning these signs is essentials for everyone.This is an app with all the official traffic signs in the Saudi Arabia. 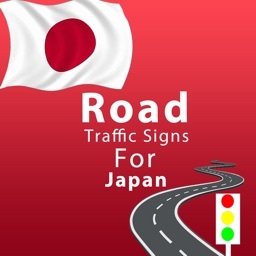 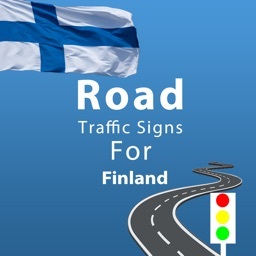 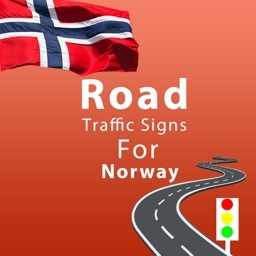 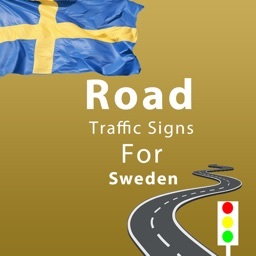 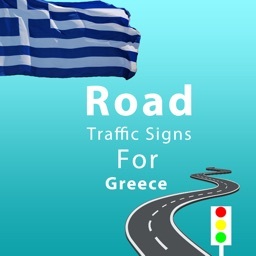 using this app one can easily learn about all the essentials sign in a traffic. 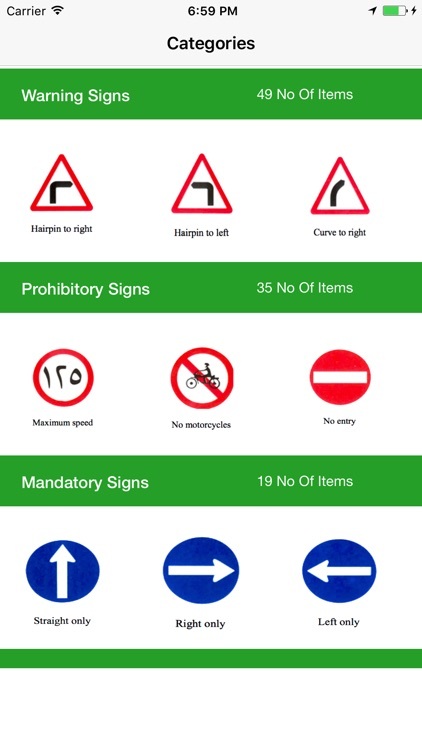 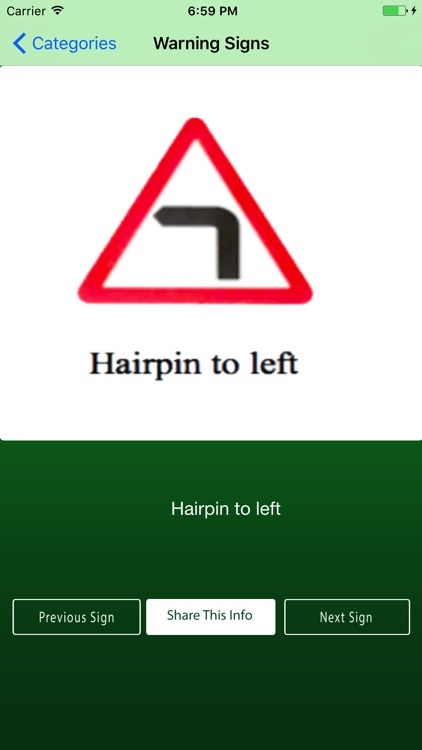 This app is also Ideal if someone is preparing for a theory test.